Welcome to Monarch Chemicals, one of the largest and most progressive independent chemical distributors and toll manufacturers in the UK. 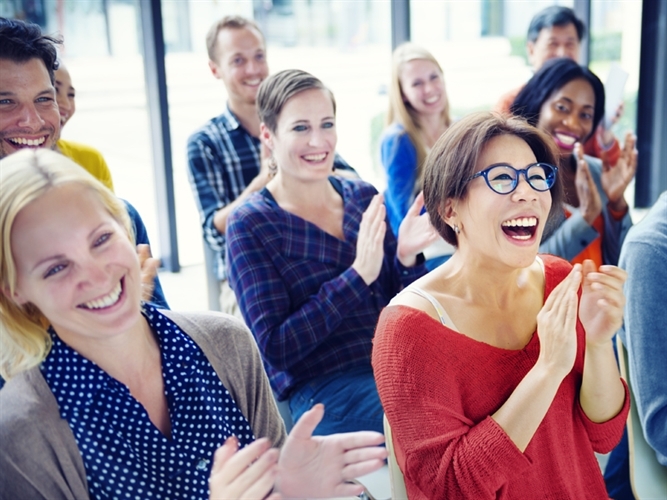 With our customers at the heart of everything we do, our driving focus is to create trustworthy and responsive relationships, ensuring the chemicals and services we provide achieve consistent standards and exceed your expectations. From our own site locations, the addition of external warehousing along with our dependable sourcing strategies we have a long history of providing integrated chemical distribution throughout the UK. 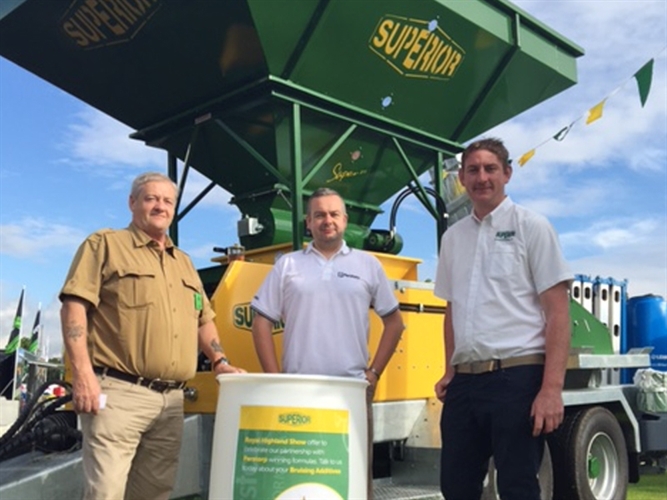 Our product portfolio contains a vast selection of quality bulk chemicals and we are proud to provide a tailored supply and delivery service that guarantees to meet your needs. Contribute to one of our selected charities at this year's CHEMUK with just your business card. The National Beef Association returns for another year with their highly anticipated Beef Expo 2019 at North West Auctions, J36 Rural Auction Centre, Cumbria. 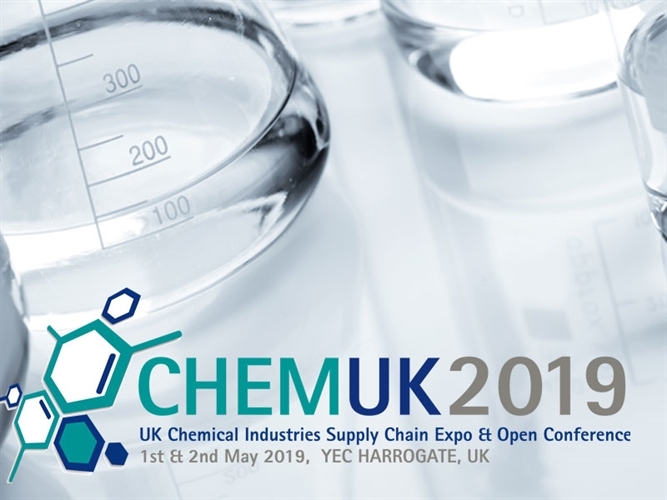 Monarch Chemicals are happy to announce that they will be exhibiting at the new CHEMUK - Chemical Industry Supply Chain Expo and Conference in May of this year. Monarch Chemicals are committed to protecting the environment in order to safeguard the future for generations to come. We constantly drive improvement by evaluating our compliance within sourcing, handling, storing and distribution of our products. This ensures our robust environmental policies and objectives are met.